Does Osteoporosis Cause Pain in the Hips When You Exercise or Move? You are here: Home » Articles » Osteoporosis Exercises » Does Osteoporosis Cause Pain in the Hips? Does Osteoporosis Cause Pain in the Hips? 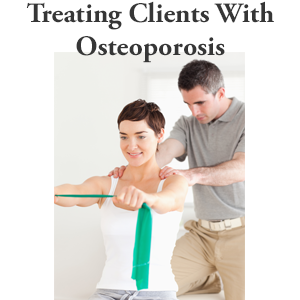 A reader contacted me and asked, does osteoporosis cause pain in the hips? She experiences pain in her hip when she exercises and was concerned if it was osteoporosis. Marilyn is a reader of this blog and here is her question. My DEXA score for my right hip is -2.5. I have read we should be lifting weights and doing heel lifts and jumps and jog and anything that puts stress and impact on your hips. I tried doing some of these and my hip is really quite sore. How do I know what is safe and what is not? Does osteoporosis cause pain in the hips? These exercises are appropriate if you have gradually worked up to them. Although the exercises you mention are good for bone building they should not be done unless you build up to them. In my program, Exercise for Better Bones, the progression is gradual and recommendations are based on your activity level and fracture risk, which takes into account your T score. The pain you feel in your hip in not due to your osteoporosis. You cannot “feel” your osteoporosis. It is most likely related to muscle soreness or arthritic changes in the hip joint. People are justifiably concerned about the stress they place on their bones and whether they are causing problems through exercise. Weight bearing exercises are a key part of any osteoporosis exercise program and require some level of exertion and stress. The question is how much stress and what is the progression? To strengthen our bones we need to include weight bearing activities that distribute weight (or load) throughout our skeletons. Some weight bearing activities are more beneficial than others. And as we age, we must find a balance between building stronger bones and being kind to our joints. 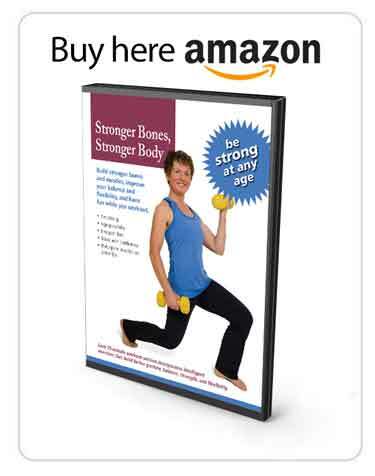 I have written a comprehensive blog demonstrating osteoporosis exercises for hips. I have written a blog on osteoporosis neck pain and if there is a relationship between the pain you feel in your neck and your osteoporosis (answer: there is no relationship). 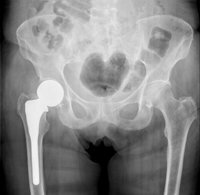 Read my blog article if you want to learn more about hip fracture prevention. I have also written a blog post on hip protectors. 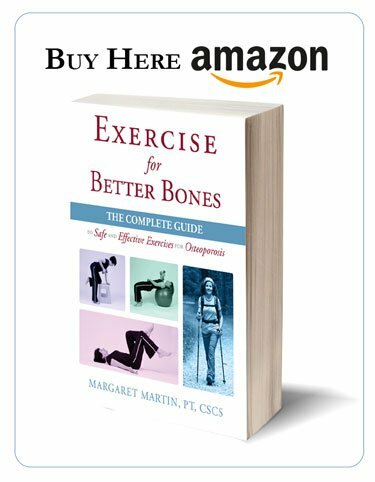 I have a whole section in Exercise for Better Bones dedicated to weight bearing and cardiovascular activities for people with osteoporosis, osteopenia and low bone density. The recommended activities are categorized by fracture risk. The major categories are low, medium and high fracture risk and I identify weight bearing activities that are safe at each level. In addition, I provide information and guidance for those people recovering from a fragility fracture, people in a therapeutic and senior exercise class and specific suggestions on swimming. 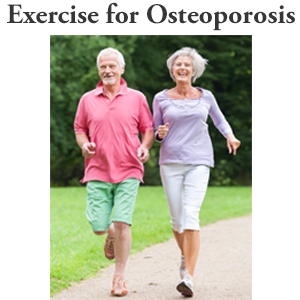 What has been your experience with your osteoporosis exercise program? Does your program progress gradually? Are you challenging your bones enough? 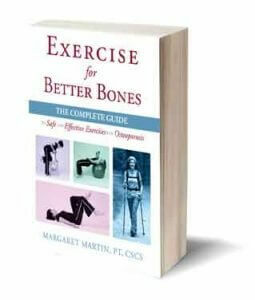 Are you concerned about whether you are strengthening your bones or not through exercise? Let us know about your experience by commenting below. Where can I read about graduated weight bearing exercises? Hello Iftikhar, Sorry for the delay in getting back to you. I have not written a blog on graduated weight bearing exercises. A complete list of graduated weight bearing suggestions are outlined according to fracture risks under cardiovascular conditioning within the MelioGuide program that clients sign up for as well as within the Level I course materials.